The National Endowment for the Arts plans to give Drexel University hundreds of thousands of dollars to research the arts and its impact on social and emotional well-being. It is among the first projects to be funded by the organization's new program, NEA Research Labs. 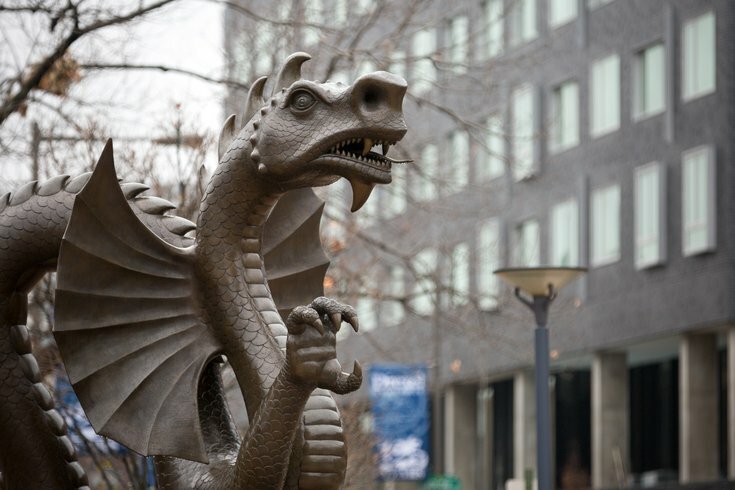 Drexel was one of four universities chosen out of 44 applicants to receive a portion of the nearly $600,000 in grants. Drexel is slated to get $149,100 in the project developed to explore cross-sector projects on arts, health and business, the NEA announced Monday. The Arts Research on Chronic Stress lab will closely look at how arts therapies can better assist people with long-term stress, chronic pain or trauma, according to the university. The University of Arkansas, University of Iowa and Vanderbilt University also were recommended for funding and will research the arts and its impact on creativity and business. Drexel's grant will fund the lab two years following its scheduled launch in March.